The process involves producing two different components, from two different materials, and combining them in one process. This saves time over producing the two different components separately and saves money too since you don’t need to run the entire batch twice. What used to be a two-step process is now completed in a single step. 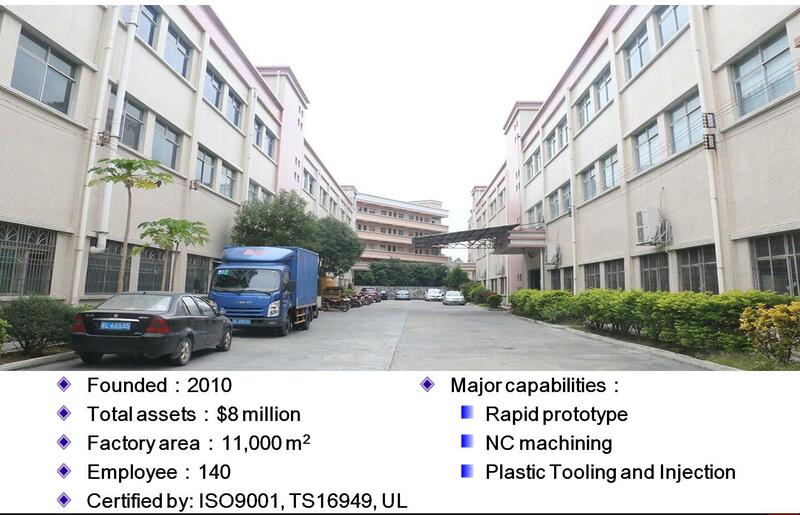 Two-shot injection molding is also known as co-injection, two-color and multi-component molding. It can be used not just to create two different colored components, but to create custom injection molded parts from two different types of thermoplastic materials. The process starts with a machine that has two independent injection units. Depending on the units they can contain different materials and/or different colors. There is a two-cavity mold inside the machine. During production, the material is injected into the first cavity, then rotates to accept the second material into the second cavity. Once the material has cooled appropriately, the mold opens and the part is ejected. Two shot injection molding is a detailed process that requires the right combination of factors and settings in order for the mold to be produced correctly. The material melt temperature and the wall temperature of the mold, the speed at which the material is injected, the time between injections, and the temperature of the individual component parts at the time of ejection all play a role in the viability of the product. Having an injection molding company with the technical skills and appropriate machinery is crucial to a success two shot injection process. Since two different components of a product can be produced in one run through the machine, the biggest benefit to the two shot process is time savings. Each part is completed quicker since it only needs to run through production and handling once before going to assembly and delivery. This simplifies the production process, saving money as well as time, and speeding up delivery of the end product. But that’s not all. A piece that is completed in one run has stronger structural integrity and more consistent quality across the board than one that is pieced together separately. The possibilities for creating products using two different materials and/or two different colors in one piece open the door to greater design options as well, which can expand your market. But two shot injection molding doesn’t stop at colors. Two different materials can be used too. That means it’s possible to produce a product with a hard inner shell covered by a soft outer surface in one go. Soft-touch handles, grips, buttons, and knobs, moveable segments, caps and enclosures that are all are good candidates for two shot injection molding.